We specialised in upholstery and reupholstory for Sofa Sets, Dinning Chairs, Office Chairs, Office Partition, Mattresses and many more! 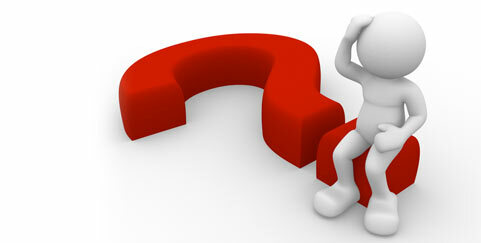 Read our comprehensive FAQ guide to answer all your questions quickly! Since its establishment in 1979, Soon Seng Heng Furniture Company has been providing quality service to individuals, small businesses and large corporations for more than 30 years! We are a family owned and operated business and are happy to serve your redecorating, reupholstering and refurnishing needs. 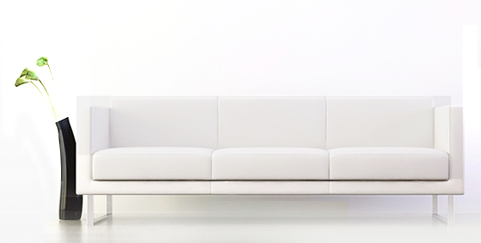 Our specialties are custom furniture reupholstering, draperies and office furniture. While we do serve many national corporations now (among them are F&N Singapore, Temasek Polytechnic , Mac Donald & Etc. ), we built our business by helping families and individuals save money while still also helping them continue to live beautifully. We provide the following services: Upholstery and reupholstery services for Sofa, Dinning Chairs, Wing Chairs, Recliners, Dental Bench, Sofa Bed, Tub Chairs, Love Seats, Office Chairs, Office Partition, Foot Stool, Dividers, Antique, etc. 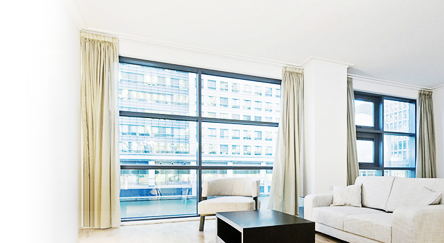 We also specialise in custom-made and installation of blinds and curtains in Singapore. All of our services are performed in-house (we have never and will never outsource any project) and we take pride on our craftsmanship and the high quality we provide – all at a reasonable market rate! We accept any projects that include providing of material OR just labour. 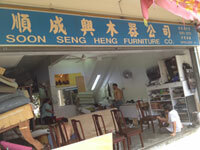 Most importantly: at Soon Seng Heng Furniture Company, you are not just a project or a paycheck to us. Our priority is working with you to create a great relationship – not just for this project but for whatever you may need in the future. You are important members of our community and we think of you as family. Delivery and Pick Up are available. Costs vary depending on the size and scope of the project and your location. We like to offer it for free whenever we can! Please take a look through our website and if you have any questions, please do not hesitate to contact us!